It’s been a bad night, and something of a bad week for Eamon Dunphy. People have been wondering where he is at this pivotal moment in Irish soccer, he says. John Delaney, whom Dunphy has alternately defended and attacked (but mostly, it must be said, defended), finds himself in the crosshairs of an Oireachtas committee. It will want to know why Delaney secretly loaned €100,000 of his own money to a body which, as a condition of receiving government funding, has to show its books are in order. Beyond that, it seems a kind of breaking point for the public and the Boycie-like soccer tsar. 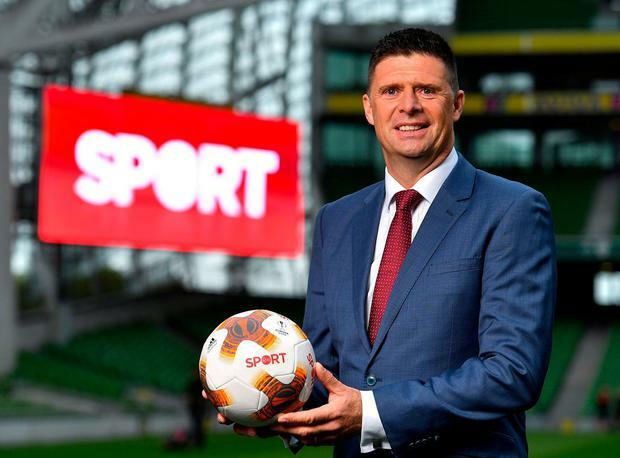 Just as Salome impatiently called for the head of John the Baptist, so now Irish soccer fans and commentators demand Delaney’s head. And online and in messages to Dunphy himself, they wonder where is the journalist who had a reputation for speaking truth to power, yet also often saw the bright side of Delaney’s controversial reign at the top of the sport. So, had his health been better, what would he have said about the unfolding situation with Delaney and the FAI? 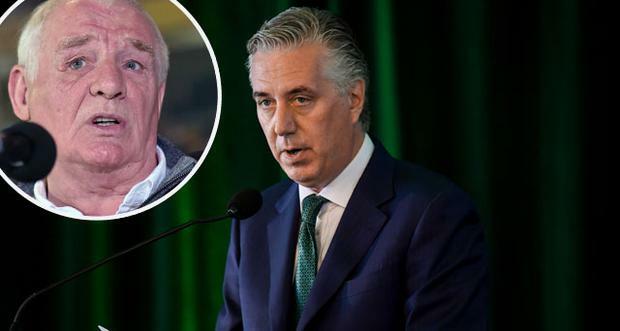 But was Delaney – on a salary of €360,000 for most of his reign as chief executive of the FAI – not obscenely overpaid, especially when taking into account the rag-and-bone facilities of professional Irish soccer and the paltry prize money? What of the terrible optics of the Ireland women players having to change in toilets and share tracksuits while Delaney had his rent paid by the FAI? “I’ve been critical of him for his pay and for the way women were treated, there should have been better equality,” Dunphy responds. “He is some kind of football person, but the only one I’ve seen support the activities of the other night,” Dunphy says.